As a new teacher, and new to W.F. 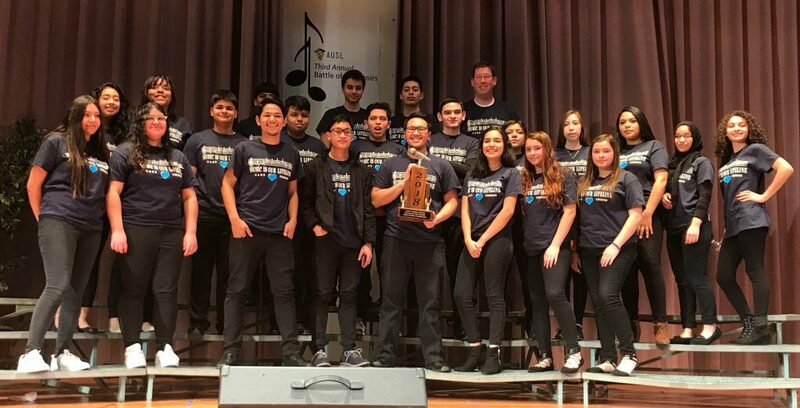 George Middle School, choir director Hannah Espinoza was given a challenge to grow the music program and have them competing at UIL (University Interscholastic League). Ten years ago, Chicago Academy High School was not known for the strength of its music program. 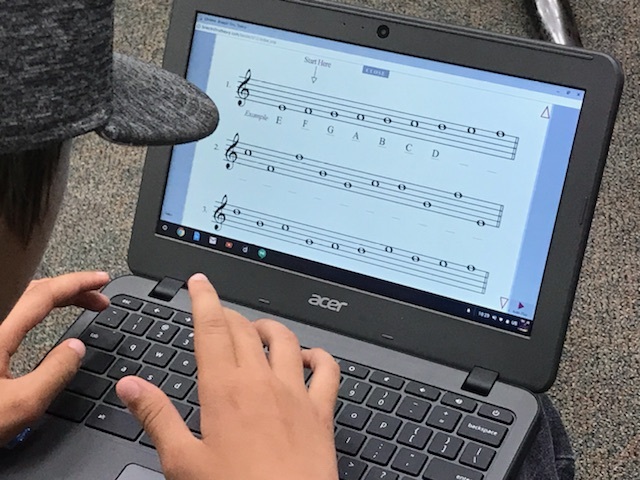 With only a general music class, there were no instruments, no band or choir electives and little opportunity for students to explore the performing arts. More Time, More Meaningful Musical Conversations … for All! At Dempsey Middle School, there is a vibrant performing arts program; students can elect to take band, orchestra or chorus. 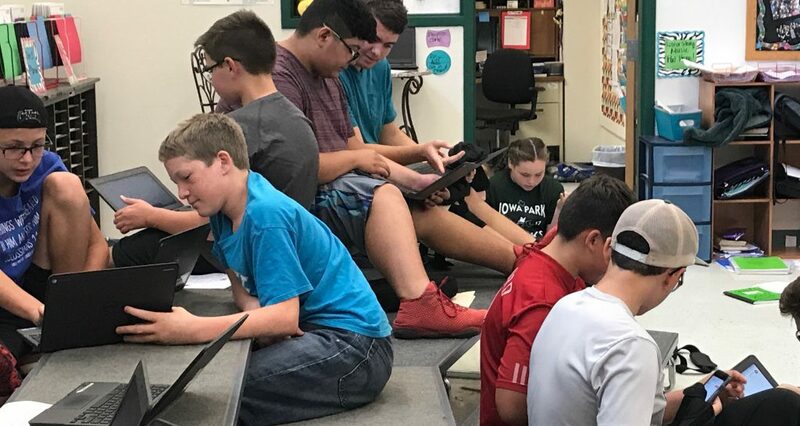 With 300 students in Tracy Cinereski’s choir program alone, she spent a lot of time knee-deep in weekly theory assignments. 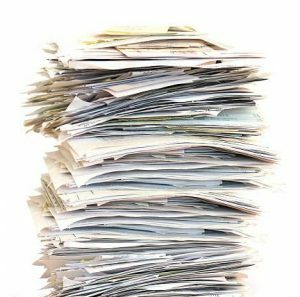 She admits to feeling “constantly bogged down” trying to keep up with all the grading, which could be up to 10 hours a week. 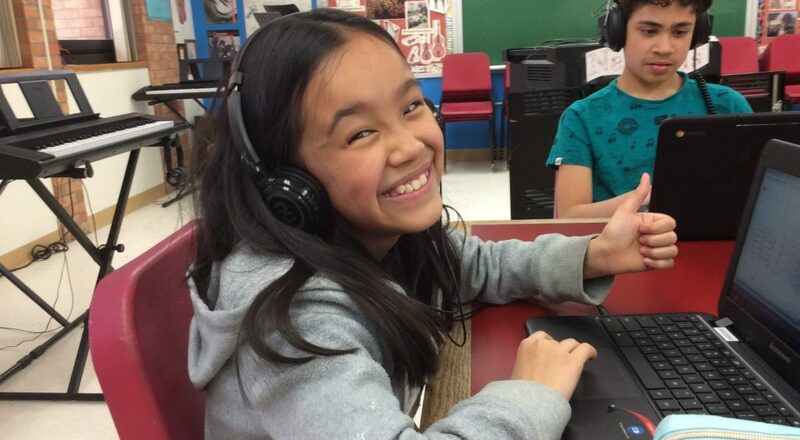 How Albuquerque Academy Uses Technology to Help Kids Learn Music. 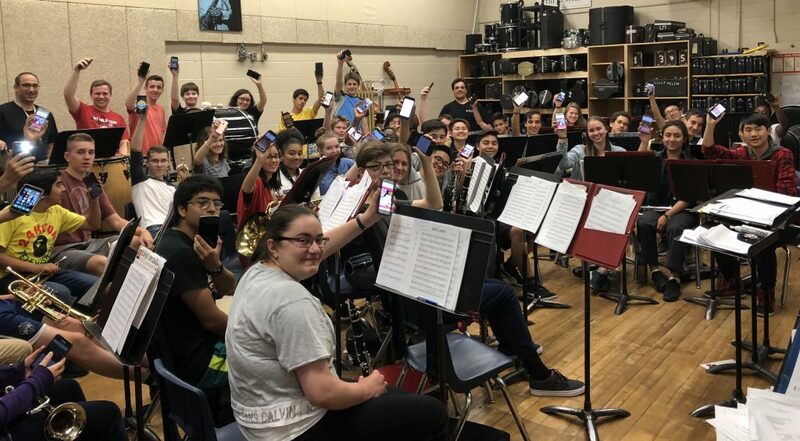 Fun with Music Theory … Imagine That!